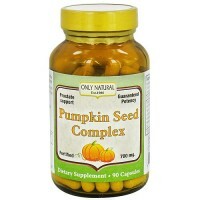 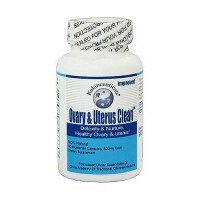 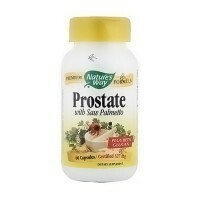 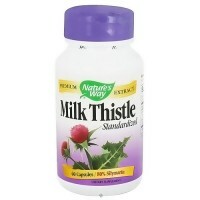 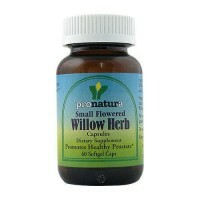 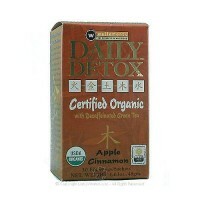 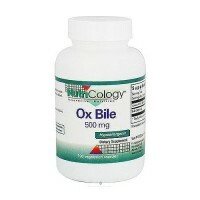 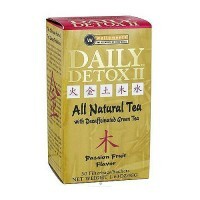 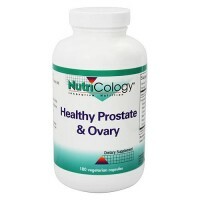 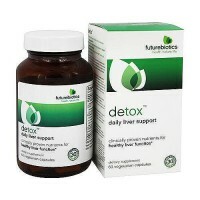 Naturally assists with the normal processes of detoxification and drainage. 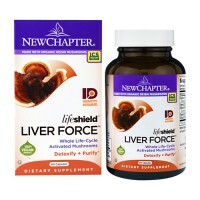 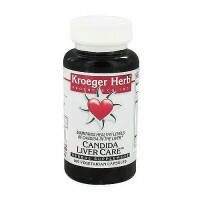 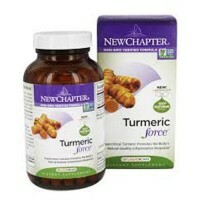 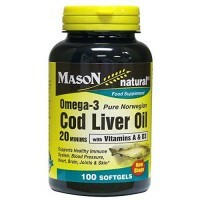 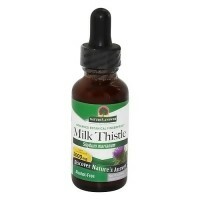 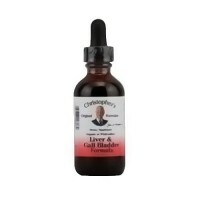 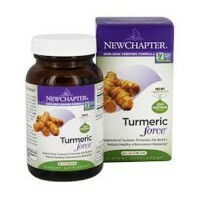 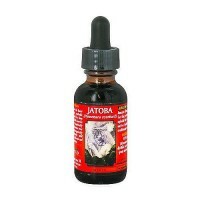 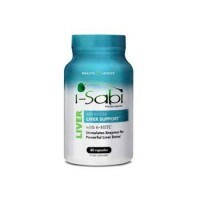 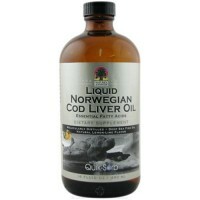 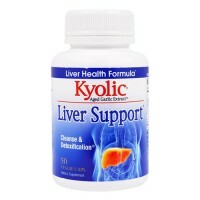 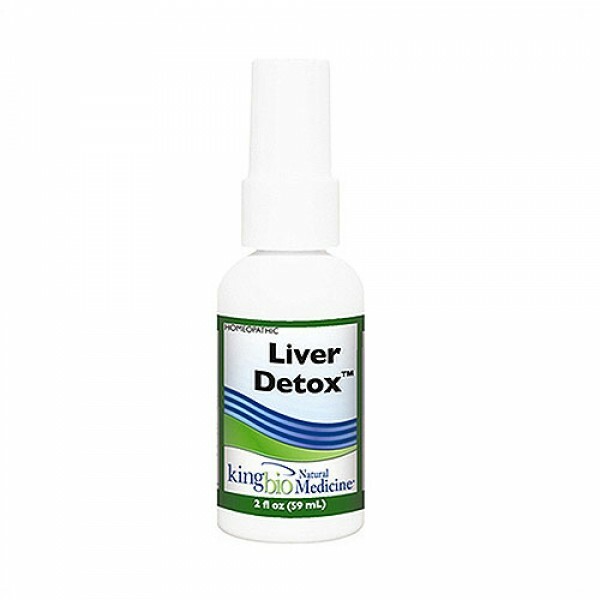 A homeopathic remedy that naturally assist the liver with the normal process of detoxification and drainage. 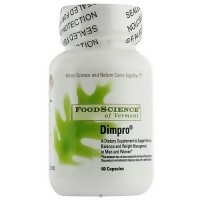 It is a revolutionary, pure water base, taste-free medicine with no side effects. 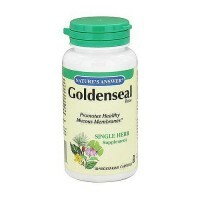 Arsenicum Album, Baptisia Tinctoria, Berberis Vulgaris, Bryonia Alba, Carduus Marianus, Chelidonium Majus, Chionanthus Virginica, Cinchona Officinalis, Lycopodium Clavatum, Magnesia Muriatica, Natrum Sulphuricum, Nux Vomica, Phosphorus, Sulphur, Taraxacum Officinale. 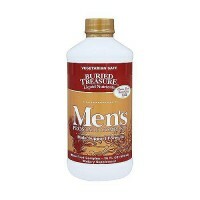 Each ingredient is in equal volumes of 10x, 30x, and LM1 potencies in a pure water base.